CLOSED THIS SEASON. More info here. 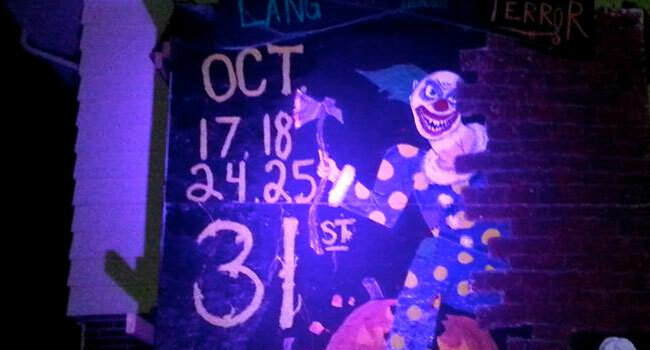 How was your experience at the Lang Family House of Terror?